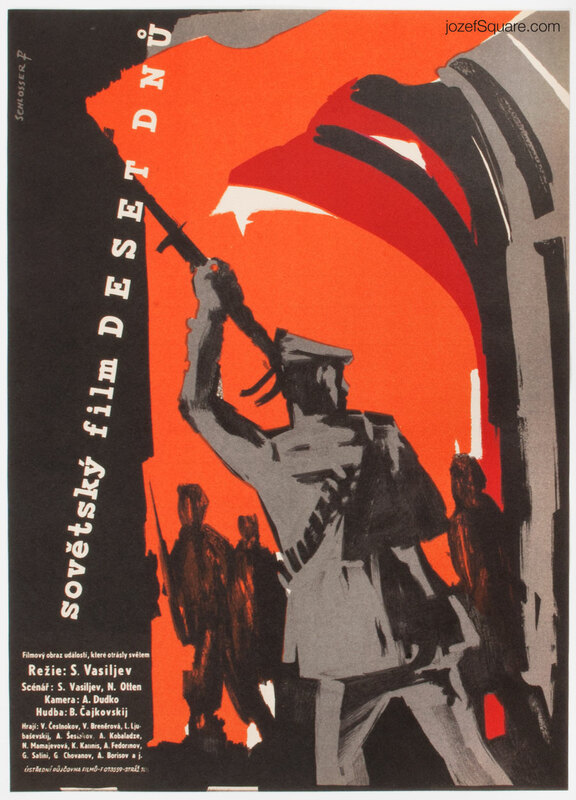 Movie poster for Soviet biopic about Lenin and October Revolution with illustration by Czech artist W.A. Schlosser. 50s movie poster depicting the moment from the October revolution. Poster is unfolded. Slight crease on edges. Few tiny cracks on bottom edge. 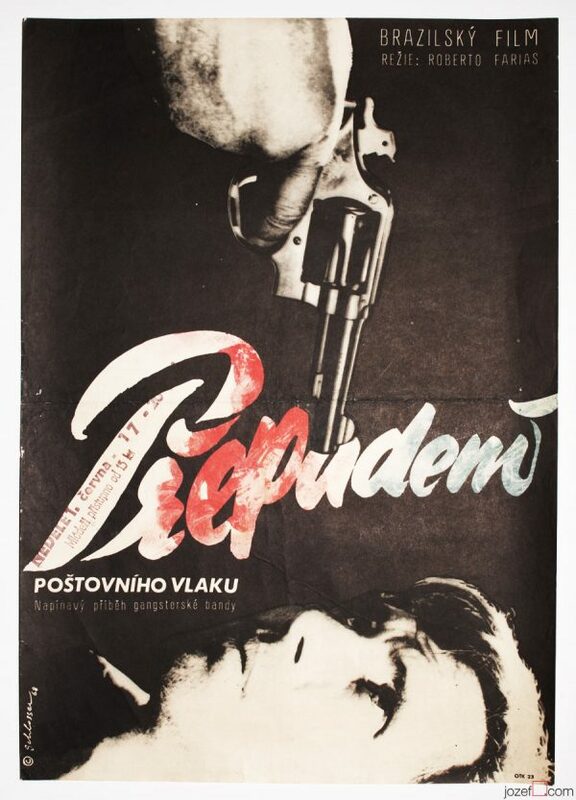 Movie poster is in A3 format (41.2 x 29.6 cm). Excellent condition (NOT PHOTOGRAPHED, PLEASE ASK IF YOU WISH TO SEE A PHOTO). 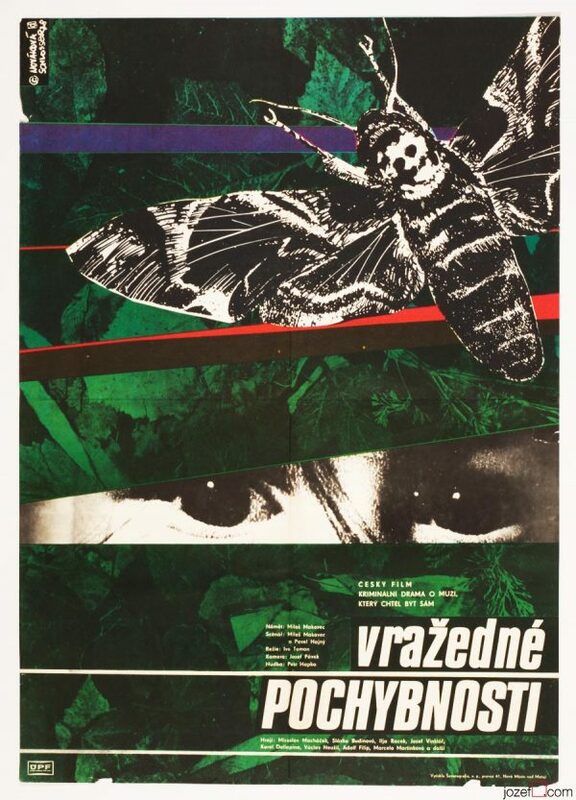 vintage posters designed for Russian movies. 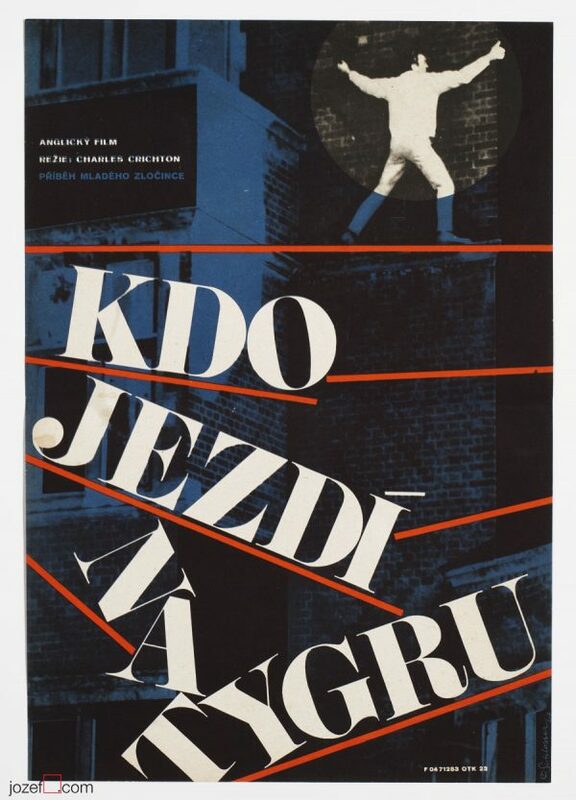 1950s movie posters available in our poster archive. 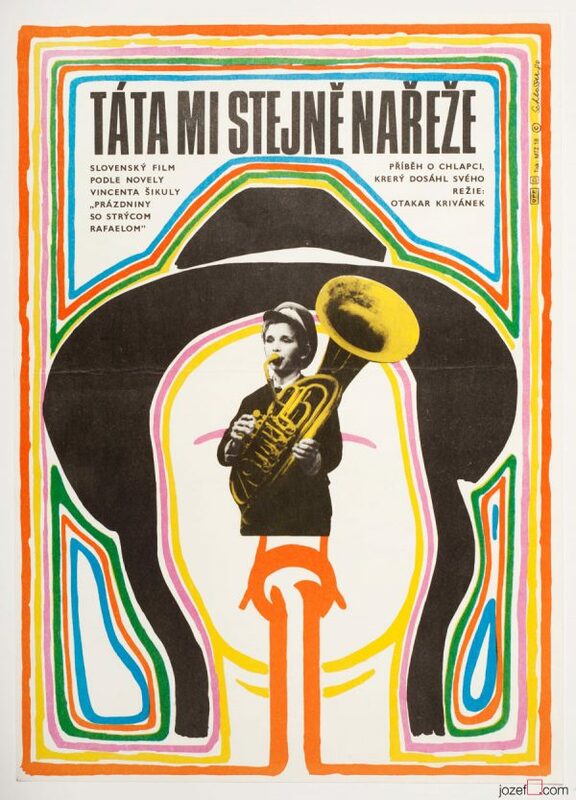 Be the first to review “Movie Poster – October Days, W.A. Schlosser, 1959” Click here to cancel reply.